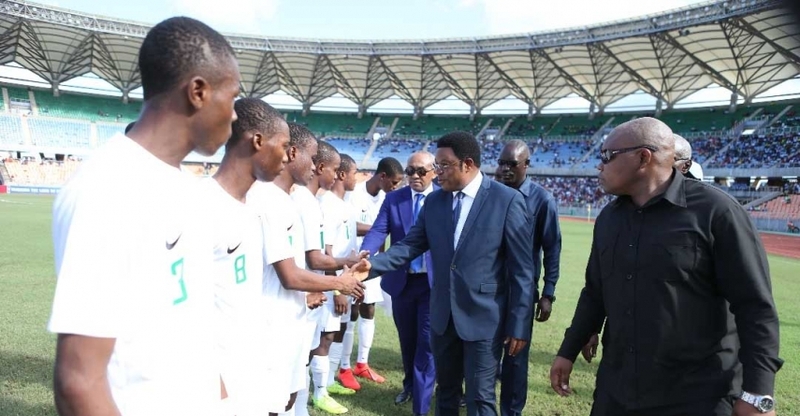 Nigeria’s Golden Eaglets put on all-white attire when they played against hosts, Tanzania in Sunday’s opening Group A duel of the CAF U-17 Africa Cup of Nations tournament. It is a departure from the olive green away attire unveiled last year by Nike. 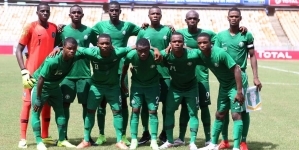 Nigeria was oblige to put on away shirt in the clash with hosts, Tanzania, especially since their opponents are also putting on dark-coloured blue shirt which may not be television friendly if Nigeria also put on the olive green colour. 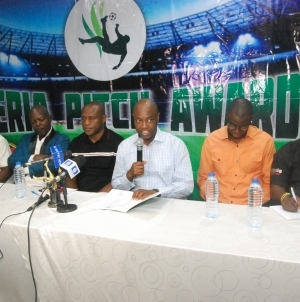 Sports Village Square gathered from a top ranking NFF official last year that Nigeria decided to do away with a predominantly white attire as it appears to ‘bring bad luck’ to teams. 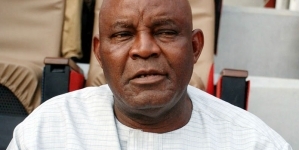 Easily recalled was the loss of the 2000 Africa Cup of Nations final match to Cameroon in Lagos. Nigeria in all-white attire at the 2000 Africa Cup of Nations’ final match with Cameroon. Nigeria lost on home soil. Besides that loss, no other empirical evidence exists to back the claim that the white attire is jinxed. In fact, the Super Eagles wore all white attire in their elimination of Cameroon at Tunisia 2004 Africa Cup of Nations. *Are Nigerian teams jinxed when they put on white jerseys? Let’s have your comments.